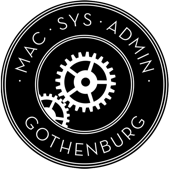 MacSysAdmin 2019 is the event for macOS and iOS administrators to gain new knowledge, meet colleagues and exchange experiences. Our main audience are system administrators from enterprises, schools and organisations, as well as technical consultants and resellers focusing on the Apple ecosystem. In other words, anyone working where Apple devices in any shape or form make for a large part of the environment. The hallmark of the MacSysAdmin conference has always been our great speakers and among our illustrious alumni you will acctually find the people who literally wrote the book. These world leading experts on all things Apple and related technologies will lecture on subjects of vital importance during the conference. During the evening activities you can mingle, discuss, argue and have a great time with your peers. 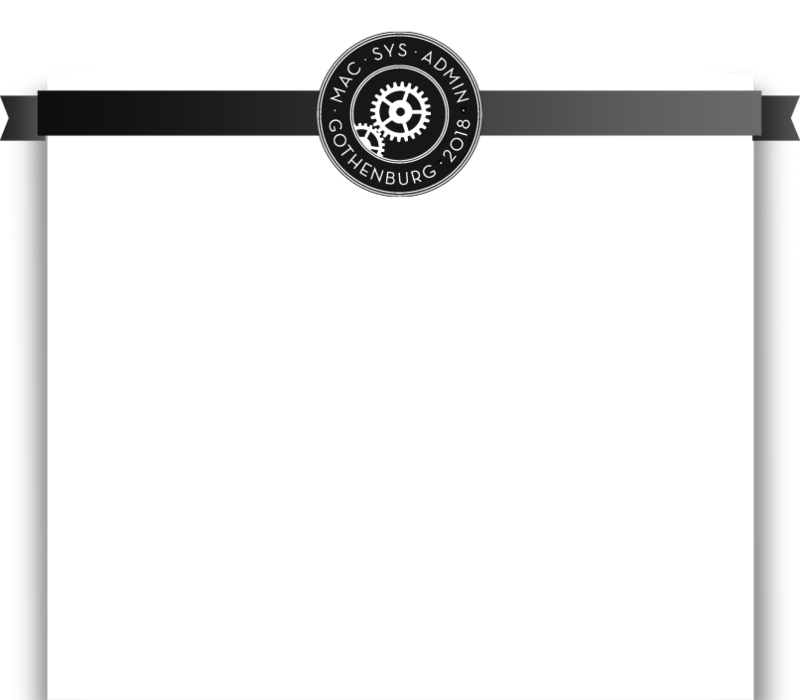 The conference will be held at Chalmers Conference Centre in the center of Göteborg, Sweden. Seats are limited to 250.